Getting a good night’s sleep is essential for your wellness. We know this right? Studies have shown that a lack of good sleep can significantly affect your health and lead to more serious medical conditions like obesity, high blood pressure, heart disease, and even diabetes. If you live, say, 75 years, you will spend 25 years asleep, or 9,125 days, so you need to get it right. Make sure that your bedroom is a relaxing place where you feel safe. Try to keep your room clean, so you’re not stepping over dirty laundry, piles of books, make up and devices before you hit the mattress. Try also to keep your sheets clean. There’s no nicer feeling than getting into a freshly made bed with bed clothes straight off the line. Drop a few drops directly onto your pillow before you go to sleep. Finally, you can take a warm bath with a few drops of lavender oil added or a lavender bath bomb or bubble bath. Any excuse to go to Lush right? Breathing is free!! so take a deep one and release those endorphines! Deep breathing sends a message to your brain to relax and calm down and lets your system know that you are not in danger. Oxygen delivery decreases anxiety and tells you you are safe. Breathing deeply will help you to relax well not to mention lowering your blood pressure. Deep breathing benefits both physical and mental health. Stress is decreased and confidence is boosted by deep breathing with better blood circulation. Melatonin is needed for a good nights sleep and your device inhibits this being produced because of the light on your device – so it keeps you awake. Melatonin, a derivative of the amino acid tryptophan, is produced in humans, other mammals, birds, reptiles, and amphibians. In humans, melatonin plays an important role in the regulation of sleep cycles (i.e., circadian rhythm). Its production is influenced by the detection of light and dark by the retina of the eye. In other words, your phone is keeping you awake! So, using your phone or a device at night inhibits the amino acid from being produced and is actually very much anti-sleep. So there is a suggestion if you really need to use your phone at night – called the blue light filter. An excellent blue light filter can be downloaded for free here, or you can turn your phone off altogether and read a book to until your eyes are naturally tired. Having a heavy snack before bed can really go against you no matter how hungry you are. 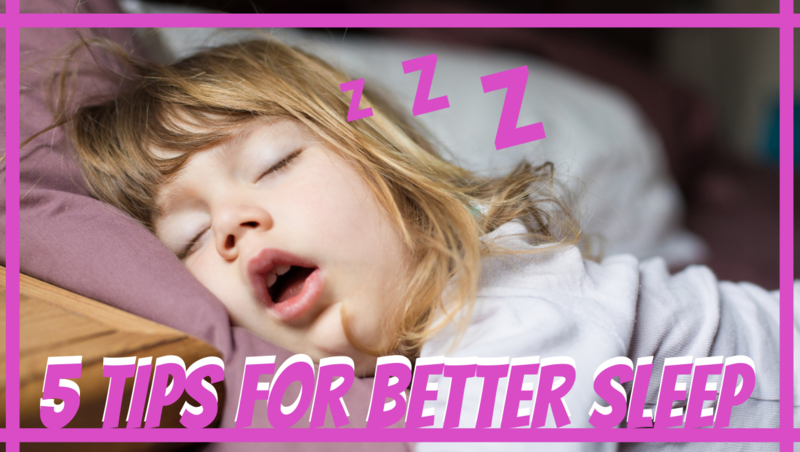 Here are some healthy, sleep inducing options to help you have a restful night. Pistachios: loaded with vitamin B6 – rich in anti- oxidants and nutrients. Finally, Meditation has been shown to help people stress less, focus more and even sleep better. there are lots of great apps like Headspace and Calm which you can try if all else fails. Sleep is essential for keeping you at your best. I hope you will find these tips useful.